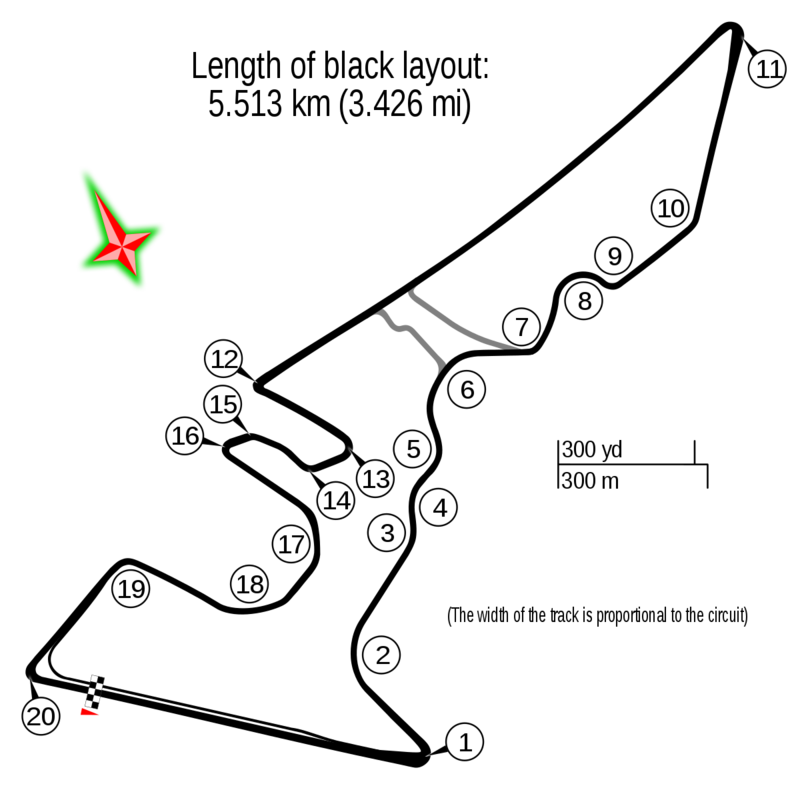 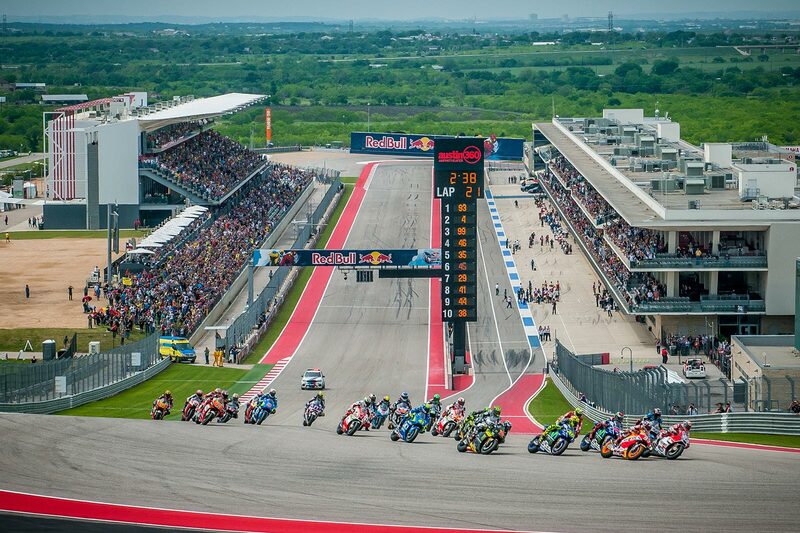 Grand Prix motorcycle race was held for the first time in the 2013 season at the Circuit of the Americas. 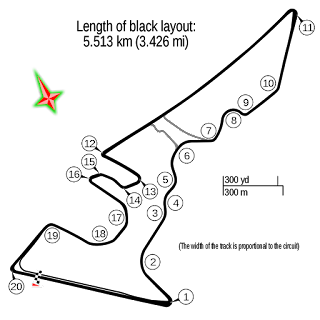 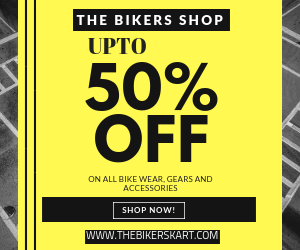 It became the third MotoGP round in the United States, alongside the Indianapolis Grand Prix at the Indianapolis Motor Speedway and the United States Grand Prix at Mazda Raceway Laguna Seca. 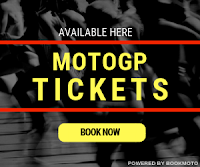 The US has a fantastic motorcycling heritage - with great champions such as Kenny Roberts, Freddie Spencer, Eddie Lawson, Wayne Rainey and Kevin Schwantz being amongst the best riders to have ever competed in Grand Prix racing.